"The asteroid will safely fly past Earth on Saturday, December 22, at a distance of approximately 2.9 million kilometers," NASA said in a report released on December 21. Due to its size, it is considered a "potentially dangerous asteroid," but NASA believes it will not pose a threat in the near future. According to the NASA report, this is the closest approach of the asteroid in over 400 years, and the next by 2070, when the asteroid approaches Earth a little closer. 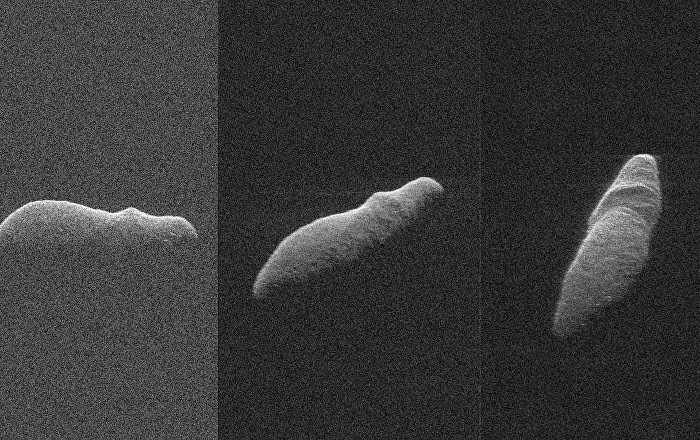 Scientists point out that the 2003 SD220 asteroid looks like a hippopotamus floating in a river. NASA called the asteroid "vacation" because it appeared just before Christmas.